Dysport® is an FDA-approved treatment used to temporarily improve the look of fine lines and wrinkles. 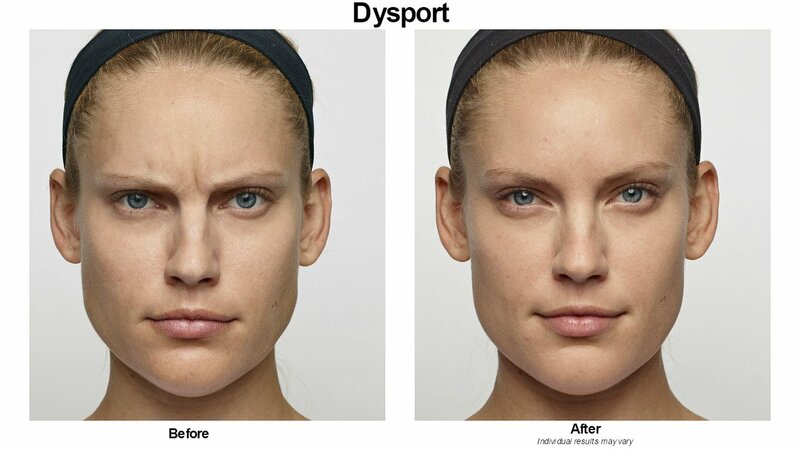 Dysport® injections are made from the same protein used in Botox. 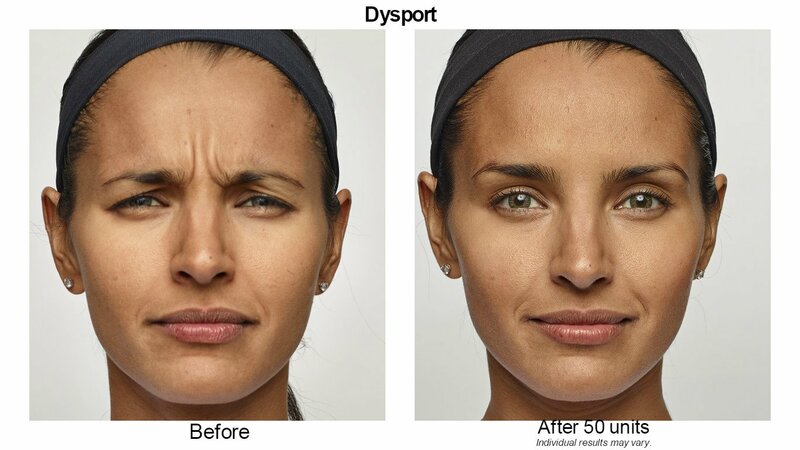 Dysport® blocks the signal to the muscles that cause wrinkles, ultimately resulting in a reduction of muscle activity and improvement of facial wrinkles.